Proper attic insulation is a key element for a more comfortable and energy-efficient home. It is important to have a continuous boundary of insulation between the conditioned space and the unconditioned space. This boundary is referred to as the “Thermal Envelope” and consists of an air barrier that is adjacent to an insulation barrier. Any gaps, voids, or uneven areas can cause major deficiencies in the effectiveness of your home’s insulation. your home’s energy usage. Inadequate insulation and air leakage are the leading cause of energy waste in most homes. Attics are often the easiest and most cost-effective place to insulate because most attics provide easy access for improvements. 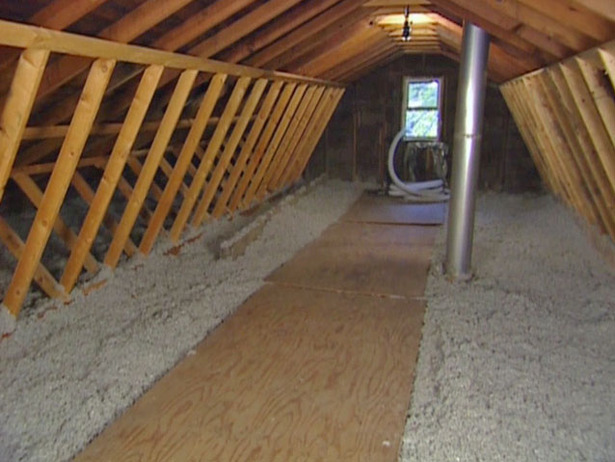 Attic insulation helps keep the home’s living space warm in the winter and cool in the summer. What does attic insulation improve? insulation’s ability to resist heat flow. 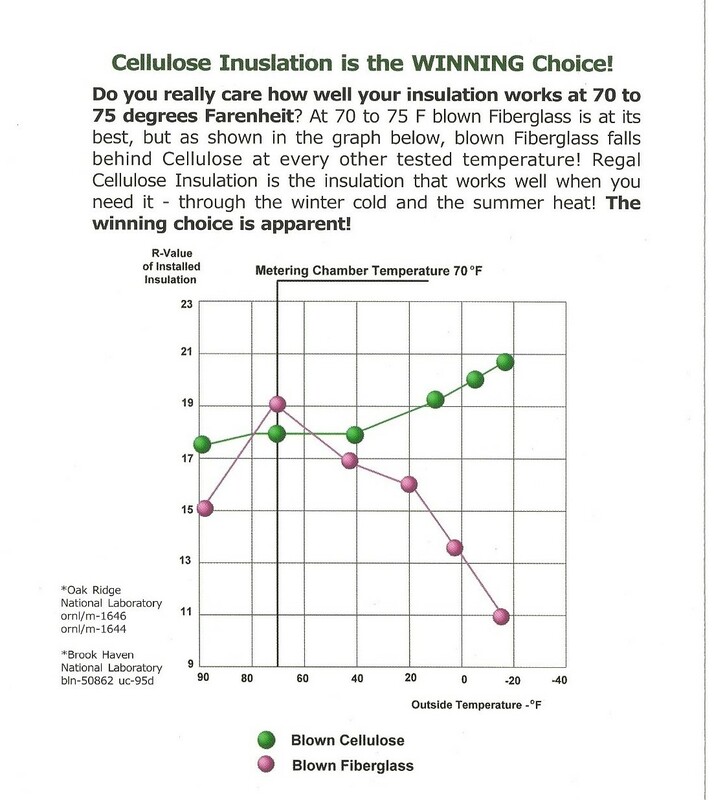 The higher the R-Value, the better the thermal performance of the insulation. The recommended level for most attics is to insulate up to R-38 or about 10-14 inches, depending on insulation type. Properly insulating your home can save up to 20% on your energy bills.